We're very proud to have launched in 3 new venues this term. All of our venues perform important roles within the community and we're proud to support them via hiring them for our classes. Take a look at our Book a Class page to see if there's one near you. Great news from the What's On 4 Kids Awards, 2017. 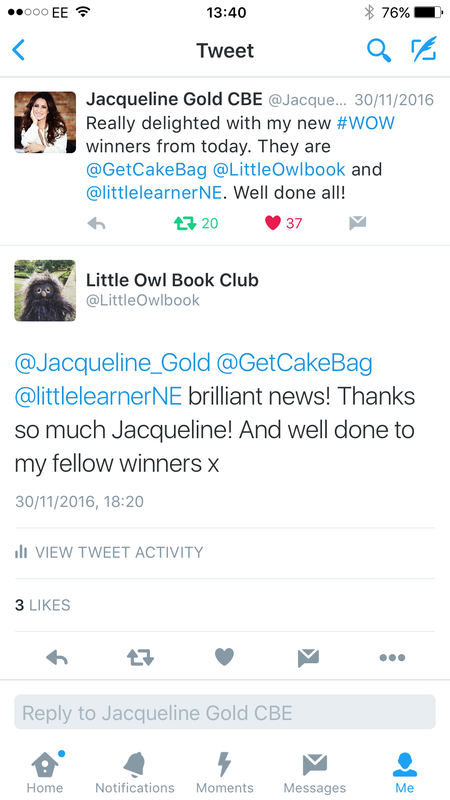 Little Owl Book Club WON Highly Commended in the Best Independent Activity Class for Under 5s, South. We're feeling proud that at the beginning of our 2nd year we can say we're an award-winning class! Thank you to everyone who voted for Little Owl and to the awards team at What's On 4 Kids. We need your votes! 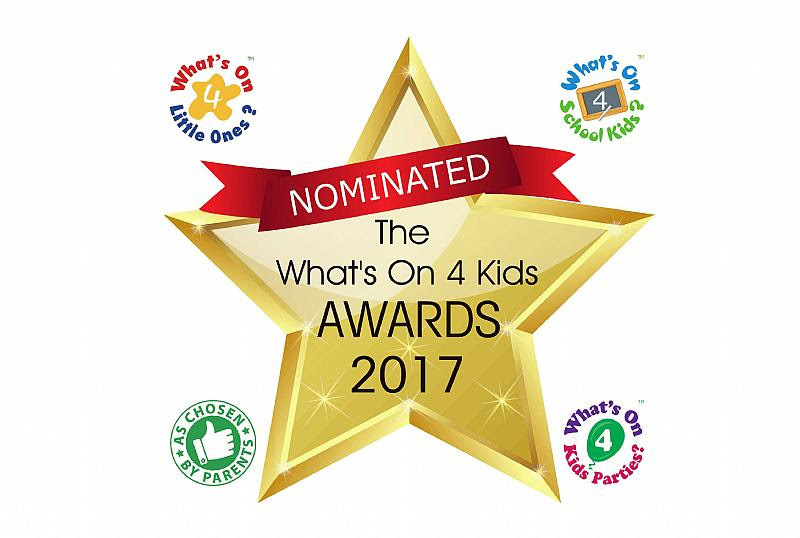 We've been nominated in TWO categories for the What's On 4 Kids Awards, 2017: Best New Activity for Children AND Best Independent Activity for the Under 5s in the South! It's all happening on twitter! We've won a #WOW award from the lovely Jacqueline Gold CBE. She loves the idea of Little Owl! Big news! 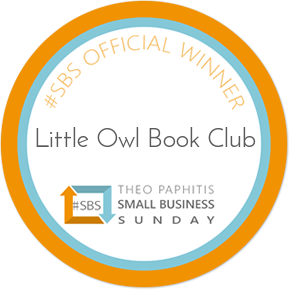 Over on twitter we've been picked by Theo Paphitis as his #SBS winner this week. What delightful company we're in now.